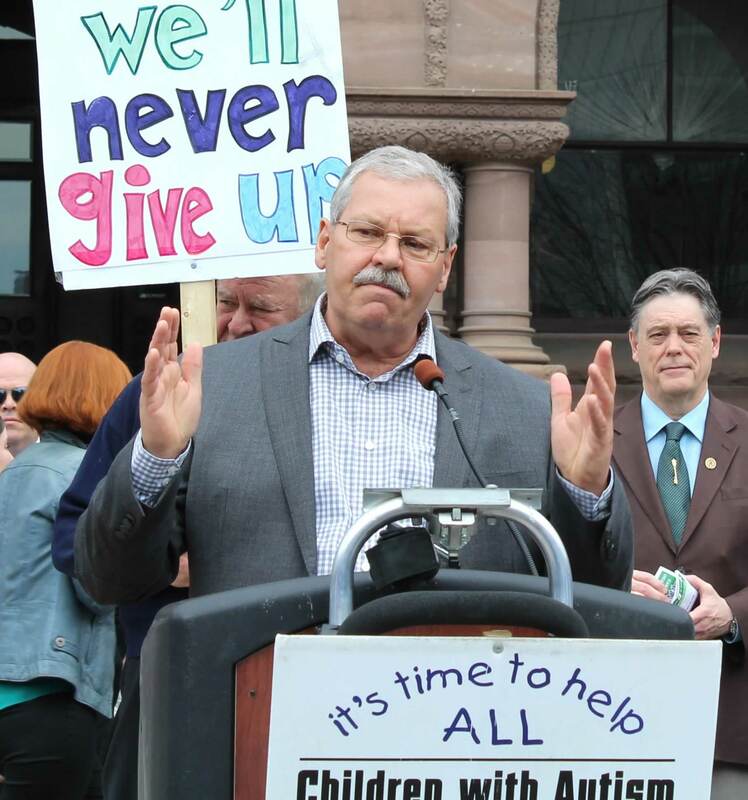 Join the frontline workers at CHEO and OPSEU president Warren (Smokey) Thomas at the office of the Children, Community and Social Services Minister Lisa MacLeod. The Ford's government changes to autism services will hurt kids and reward private businesses with public dollars. The professional, trained, frontline workers at CHEO provide high-quality, evidence-based autism services and have a proven track record of providing accountable and effective services to hundreds of children and youth in our community. Please carpool where possible, as parking is limited at the rally location. Street parking can be found on residential streets nearby. Parking may also be available at the OC Transpo Park and Ride, and Via Rail Station at 3641 Fallowfield Rd.